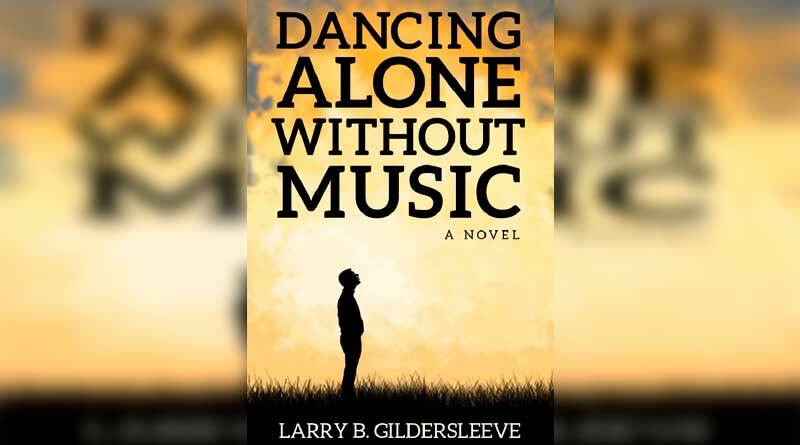 Gildersleeve Partners LLC Founder & CEO Larry Gildersleeve completed his first novel, Dancing Alone Without Music. Amazon, the world’s largest online distributer of print and electronic books, recently awarded its coveted “bestseller” designation in three categories to the debut novel of timeshare industry veteran Larry Gildersleeve. Dancing Alone Without Music was released in 2016, and reached #5 nationwide in the competitive Inspirational Fiction category. It was then included in Amazon’s Hot New Releases marketing category. Amazon is also Gildersleeve’s publisher, and his book is available in soft cover and Kindle e-Reader exclusively at Amazon.com. Still working full time as a resort industry consultant, Gildersleeve directs the activities of a unique entity brokering third-party merchant services exclusively to the resort timeshare industry, Customized Solutions, a division of Gildersleeve Partners. Customized Solutions (www.customizedsolutionsllc.com) is a unique entity brokering third-party merchant services exclusively to the resort timeshare industry. It is a division of Gildersleeve Partners LLC (http://gildersleeve.com), which offers consulting services provided by timeshare industry veterans Larry , Jeff Sites and Bill Cordray. Gildersleeve is widely known and highly respected since he entered the timeshare industry as an RCI executive in 1980. He has also held executive positions at Interval International, Hilton Grand Vacations and Trendwest Resorts. Trendwest co-founder Sites is widely regarded as one of the industry’s pioneers in multi-site resort development and vacation club offerings. Cordray (317-524-2244, Bill@CustomizedSolutionsllc.com) served for nine years as an RCI regional vice president prior to founding a successful telecommunications company, which he has operated for 25 years.